For nearly four decades, BRC Imagination Arts has helped to create transformative brand destinations and cultural attractions all over the world. Our innovative creative production process delivers experiences that touch hearts and emotionally engage guests, and our industry-leading projects exceed the expectations of our clients and their audiences. Every BRC project is unique, as is our team of inspired storytellers. 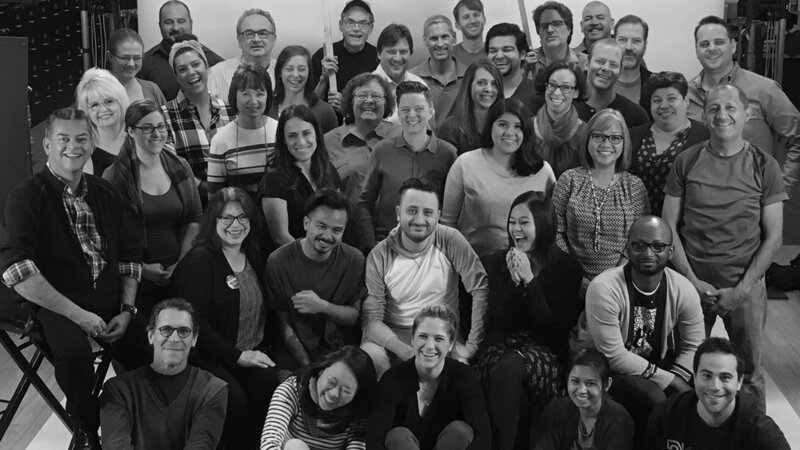 We share an endless curiosity for stories and experiences that build emotional connections, a commitment to continually strive for improvement, and a desire to make the world a better place through every project we do. We strive for excellence and create transformative experiences that exceed client expectations and that audiences love, share, and revisit. For nearly four decades, we have led the industry with our creative process, experiential thinking, and innovative solutions that deliver meaningful experiences guests rave about. We value diversity and inclusion, embracing the contributions of team members from a wide range of social and cultural backgrounds, and with a variety of life experiences.